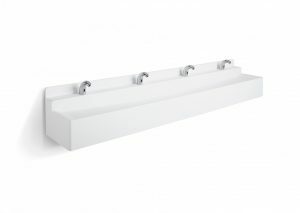 The slimmest Washtrough in the ONVO range at only 307mm deep and requires a 150mm void behind. 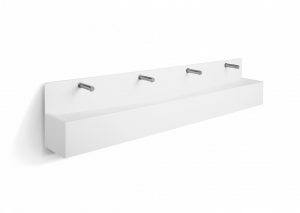 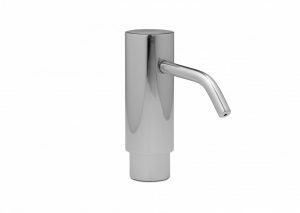 Ideal for installing straight onto a solid wall with deck mounted taps. 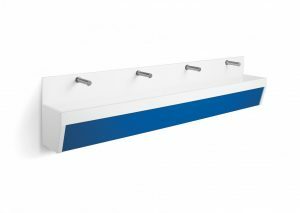 solid wall with deck mounted taps. 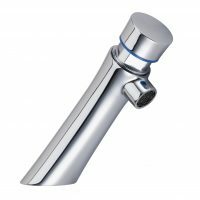 For installations where the pipework below needs to be concealed. 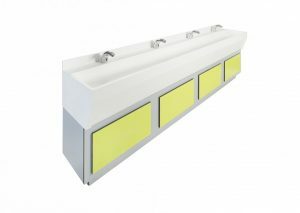 With the flexibility to be installed as low as 500mm this is the Washtrough for Early Years projects. 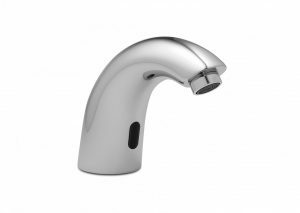 An advanced development of the Latherwash 2N to improve safety and hygiene. 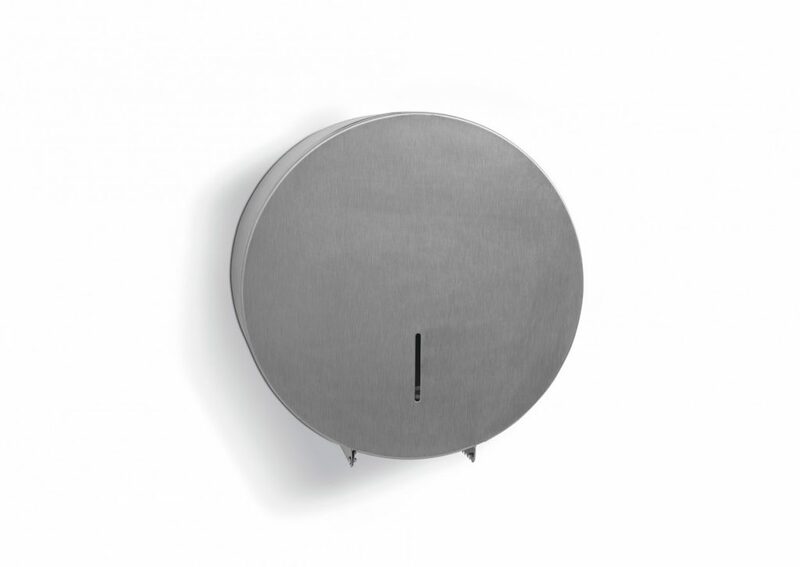 Requires a void behind but can still be installed at low height as there is no removable front panel. 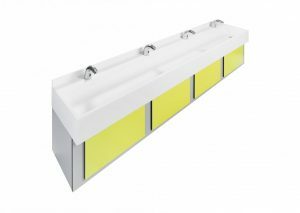 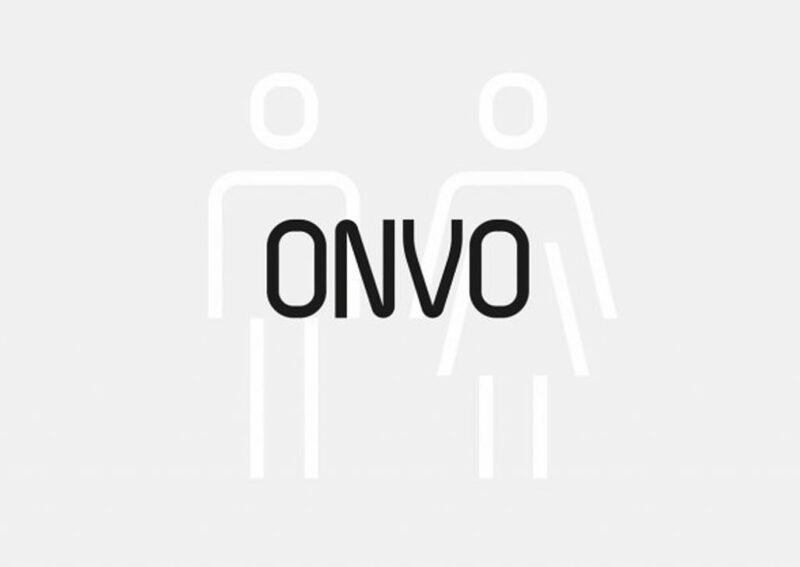 For installations directly onto a solid wall and can be used with the ONVO Modular Frame System. 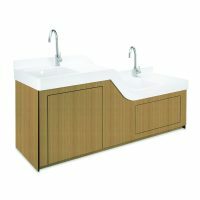 For use in classrooms and in particular Early Years play areas where washing facilities are required. 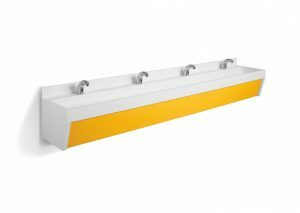 For use with the Latherwash 2W Washtrough and requires a 150mm void for installation. 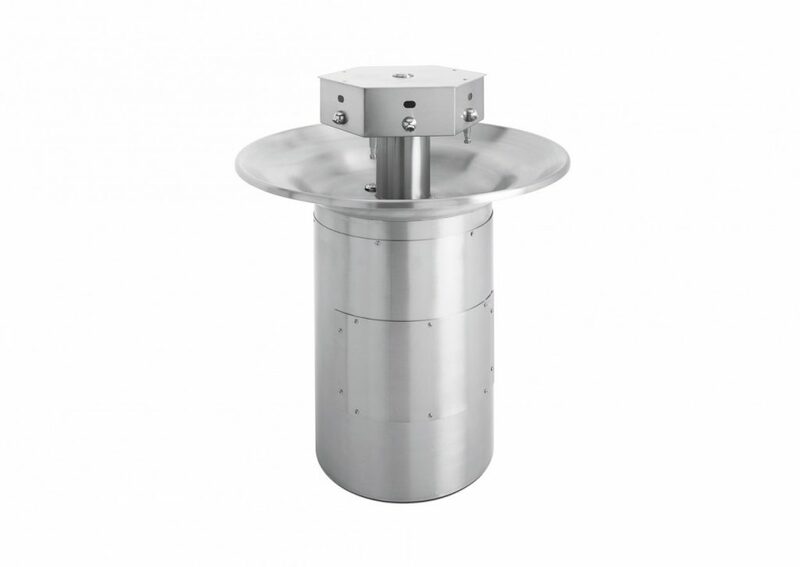 The non-concussive option for the Latherwash 2W and requires a 150mm void behind for installation. 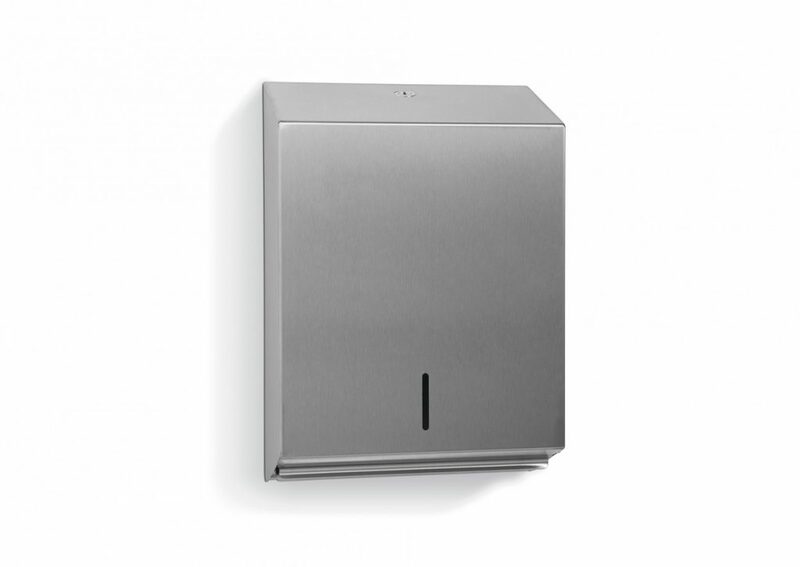 The non-concussive option for all ONVO Washtroughs that accommodate a deck mounted tap. 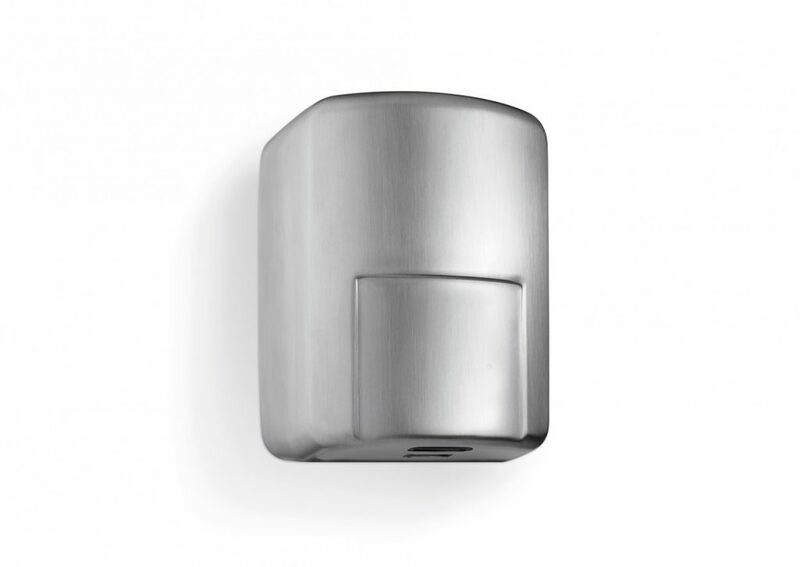 Wall mounted dispenser designed to complement the 180 sensor tap. 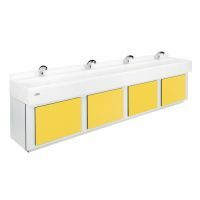 Systems to feed up to four dispensers from one central container. 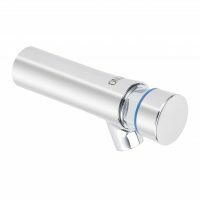 Deck mounted dispenser designed to complement the 140 sensor tap. 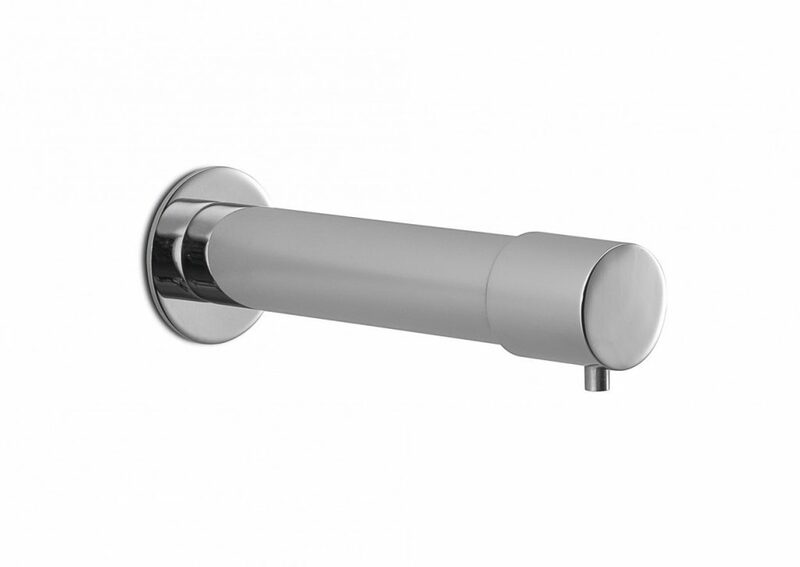 Push operated and for standard wall mounted installation. 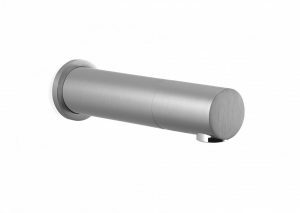 Lockable stainless-steel jumbo roll holder. 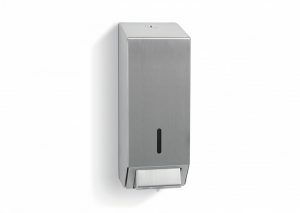 High speed energy efficient hand dryer with noise adjustability. 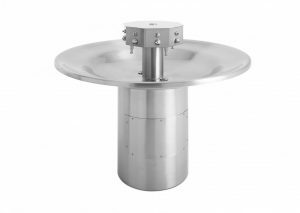 Stainless-steel circular Washfountain with a built-in soap system.